AZERS DO is undeniable. 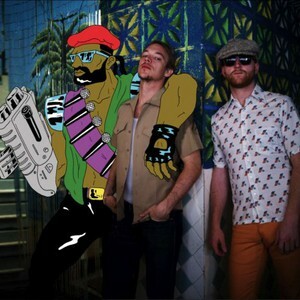 The highly anticipated second full length installment of the Major Lazer saga, FREE THE UNIVERSE, is set to be released November 6th 2012 on Mad Decent / Downtown. 10/25 - DC: SOLD OUT!